Football is not just about matches and rivalries it’s also about team spirit and friendship. Like every sport in the world it teaches team work, it brings people from no matter where they are from together, it helps the kids make friends, learn to respect each other, to share a unique moment together becoming friends among players. Thanks George! You are awesome! 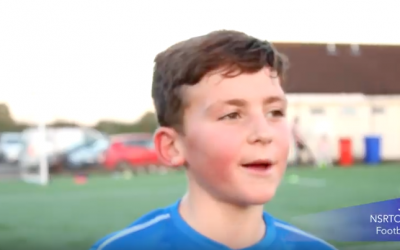 Don’t miss Charlie, and his determination of getting very good at football. We love your passion and the drive to get this! 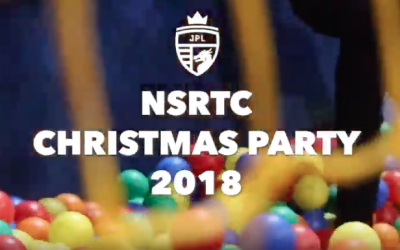 What a busy weekend we’ve had at NSRTC! Really successful two nights, it was so great to see the players off the pitch and having fun. Big THANK YOU to everyone who helped!! Will Henry, Swindon Town F.C. 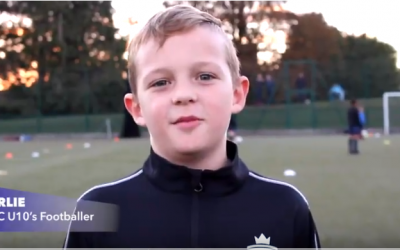 Goalkeeper, previously an academy graduate from NSRTC gave us an amazing interview and a great advice for aspiring young goalkeepers. Believe in yourself, Don’t be afraid of making mistakes and Enjoy! 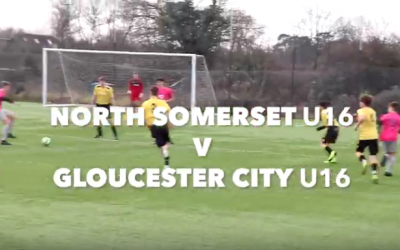 Today we are sharing with you the highlights from last Saturday’s game. 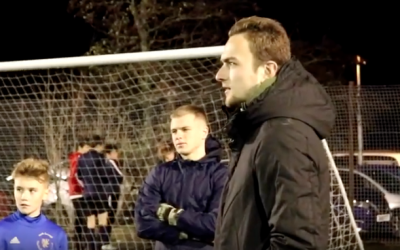 Don’t miss the coach insight at the end of the video! 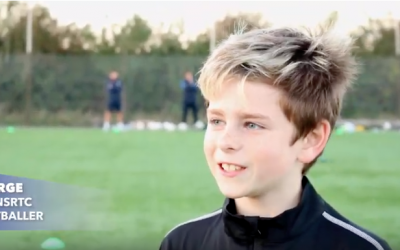 This week wanted to share with you a lovely interview with Jake, U13’s, who loves playing at NSRTC and has a strong values of teamwork. Thank you Jake for a fantastic testimony! What an amazing achievement for NSRTC! 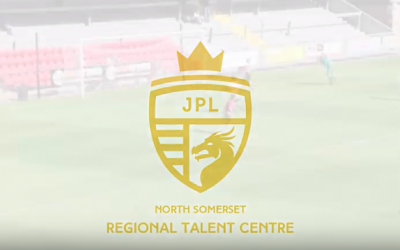 Our u9s, u10s, u11s, u12s, u13s, u14s, u15 and u16s have all been invited/qualified to join the Elite league in Junior Premier League for the rest of the season based on their results/performances since Sept when regional leagues started. If you are looking for more of a challenge in the standard you are playing then go to our website and apply for a trial. 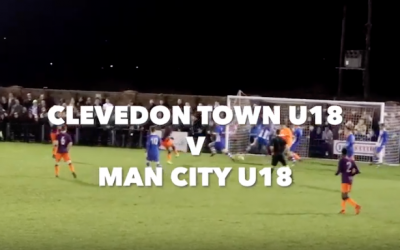 A few weeks ago, Clevedon Town had the biggest game in their history vs Manchester City U18s in the FA youth Cup, Ash Nevins and Alex White were the managers, who coach at NSRTC and the whole squad are former North Somerset RTC players from last season and some are current. 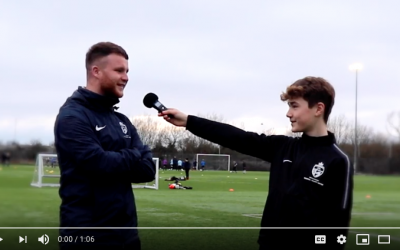 In this video you will watch the coach insight, Alex White pre and post match interview, who shared with us his thoughts about Man City v Clevedon Town game expectations. Wise words, good attitude, leaving no regrets and taking the opportunities to be creative as they come. Dehydration of more than 2% body mass deficit has been shown to impair football-specific performance, including intermittent high-intensity sprinting and dribbling skills. 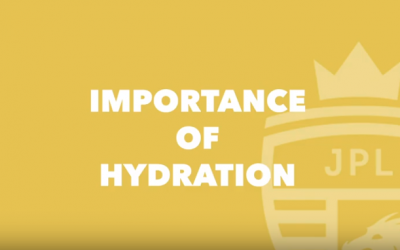 Dehydration is prevalent in football players, especially when training or match play takes place in a hot environment. Football players often start practice/match play in a dehydrated state, as indicated by measurements of urine specific gravity. In football, the opportunity for fluid intake during match play is rare; therefore, an effective hydration strategy is required.